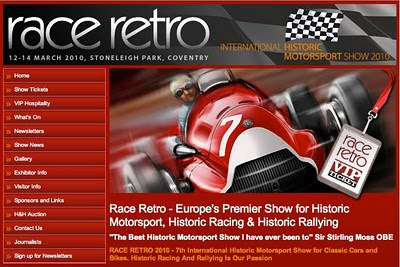 This coming weekend, one of Europe’s largest shows for historic motorsport, historic racing and historic rallying will take place in Stoneleigh Park in Coventry, United Kingdom. 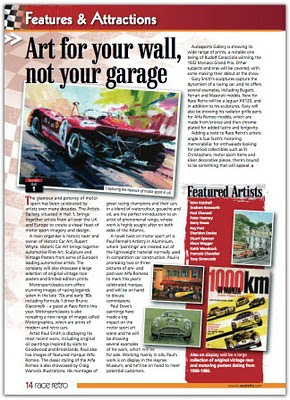 Race Retro, celebrating its 7th year, will be honouring the 100th anniversary of Alfa Romeo. The show has grown in stature each year, and is now one of the premier events. 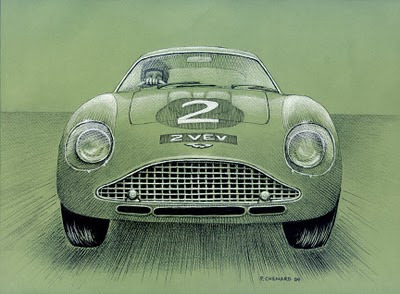 I’m very honoured to be represented in the UK by the prestigious gallery Historic Car Art, and they will be set up at Race Retro, featuring my art and limited editions, along-side many well-known motorsports artist. 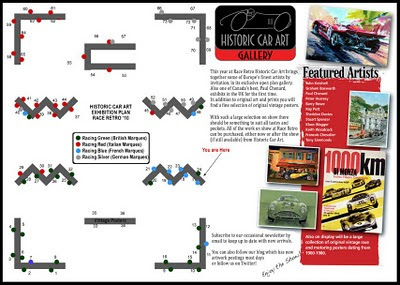 Historic Car Art also showcases a large selection of original vintage race posters. They will set up in Hall #1 at Race Retro. Thanks Paul! We're really looking forward to it... Should be a great show.